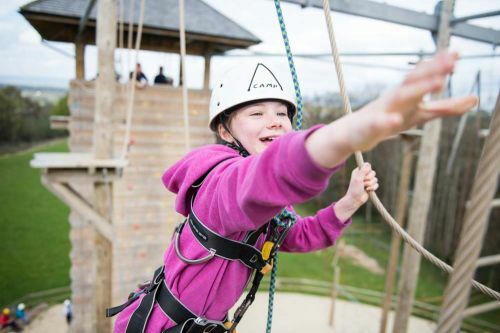 Each week, UK Scouting gives over 460,000 young people the opportunity to enjoy fun and adventure while developing the skills they need to succeed. We’re talking about teamwork, leadership and resilience – skills that have helped Scouts become everything from teachers and social workers to astronauts and Olympians. Our award-winning training scheme for volunteers means that adults get as much from Scouts as young people. Our approach focuses on what you want to get out of volunteering with Scouts, while respecting how much time you can offer. Over 90% of Scout volunteers say that their skills and experiences have been useful in their work or personal life. This mailing list is supported by MailChimp. To unregister click on the link at the bottom of the newsletter.